We (Sara and Kyle) are two professionals from Missouri, USA who took a year off to live their dream of traveling around the world. We will be traveling full-time until the money runs out. Sara is an Audiologist and loves to taste the many cuisines of the world. 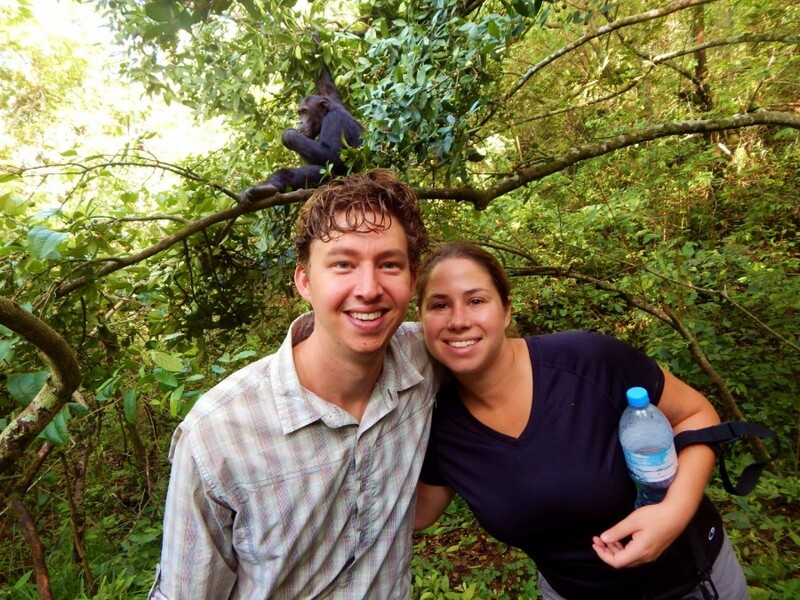 Kyle is a web software engineer who loves to write about his travel experiences.